Phil Twyford's Healthy Homes bill passes. After several tries in opposition, the new Government have passed a law requiring rentals to be warm, dry, and well ventilated. The law will require landlords to guarantee that any new tenancy from July 1, 2019 must be either properly insulated or contain a heating source able to make the home warm and dry. All tenancies must meet the new standards by July 1, 2024. The exact requirements are not in the bill, but will be set by the Government before 2019. Grants of up to $2000 will be available for eligible landlords to upgrade their stock. 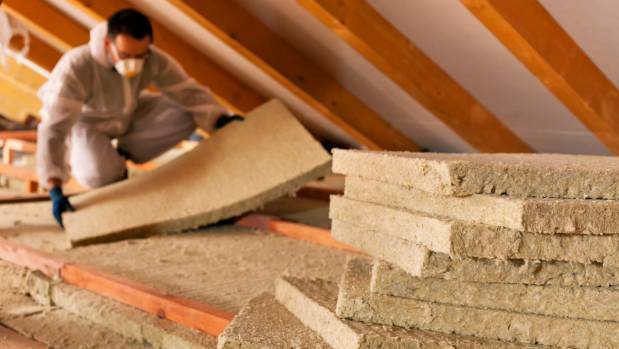 The bill will require either insulation or a heating source able to make a home warm and dry. Under the previous law rentals were only required to be insulated - by the same date in 2019 - if it was practicable, with 100,000 homes excluded from the requirement. "I think it's the single most important public health reform we can make," Housing Minister Phil Twyford said on Thursday. Housing Minister Phil Twyford has passed his Healthy Homes Guarantees bill. 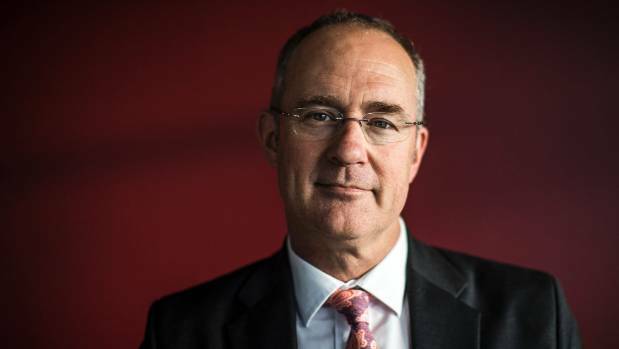 "Some 42,000 children in this country go to hospital every year with infectious and respiratory diseases that are largely the result of low quality cold damp and mouldy homes, and the inability of their parents to turn on the electricity and heat those homes," Twyford said as he moved to pass the bill - after a bit of coaching from National's housing spokesman Michael Woodhouse with the exact words to move the third reading. "Every winter we have something called excess winter mortality, when some 1600 mostly older New Zealanders die premature deaths, largely for the same reason." "This law enables the Government to set standards for rental housing quality. The Healthy Homes standards will cover heating, insulation, ventilation, draught stopping, drainage and moisture. Many landlords will already meet these standards and will not have to change anything. For those that need to upgrade their properties, government grants for installing heating and insulation will be available." "The Government will run a consultation process over the next 18 months to ensure that tenants, landlords, public health and building science experts and industry representatives have an opportunity to get involved in creating robust minimum standards" Mr Twyford says. Twyford's Healthy Homes Guarantee Bill was first drawn from the Parliamentary ballot in 2013, but was struck down at its first reading. Then-Labour leader Andrew Little introduced a second version, which made it through its second reading with the votes of every party except ACT and National. This allowed Labour to pick up the bill, modify it, and pass it relatively quickly. The bill passed 63 votes to 57, once again opposed National and ACT. Former housing minister Nick Smith said the bill didn't do what it said it would. "This is a hollow shallow bill that achieves nothing of what the previous member claims" Smith said. "In the last nine years 350,000 homes in New Zealand were insulated. Let's compare that to the previous nine years of a Labour-Green government, and the number was 35,000." National MPs criticised the bill from a number of fronts: contending that it did nothing to help the half of New Zealanders who lived in homes they owned, that it was unclear how much it would end up costing landlords, and that it did little that the previous Government was not already doing. "If it solved the problem we'd be all for it,but there's no evidence yet that the massive investment will do much for most of the houses they are targeting," Woodhouse said. "Seventy-five per cent of rental properties are in the ownership of people who have two or fewer. And they are just going to say that its too hard - this will have a chilling effect on the rental market."